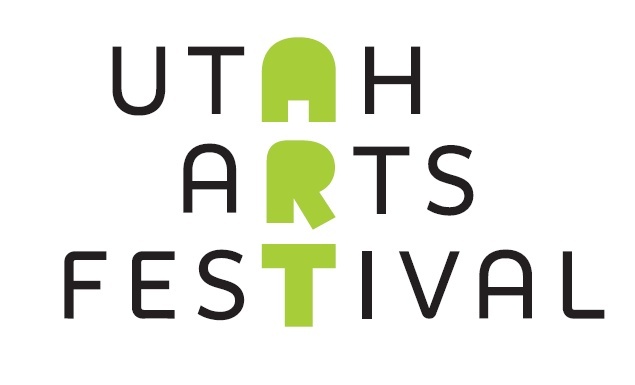 The Utah Arts Festival! I really do love the art festival here. It’s so inspiring to see all the tangible creativity. Last year there was an artist by the name of Trevin Prince (Google him!) who creates his pieces with his own blood. Cross my heart. He calls it “Blood Works”. He actually has a nurse come and draw his blood and then mixes it with enzymes or something to make it more yielding to paint with. For someone as squeamish as I, it is a wonder that I can even appreciate something that gross. But I was so fascinated with the concept of his art last year and was totally excited he was there again this year. I can only look at his works for about 13 seconds though before I start getting that light-headed-knees-betraying-me-someone-better-catch-me-before-I-eat-it feeling, but still. So cool. The guy does look pretty flimsy though. I bet he reads all the Twilight books. 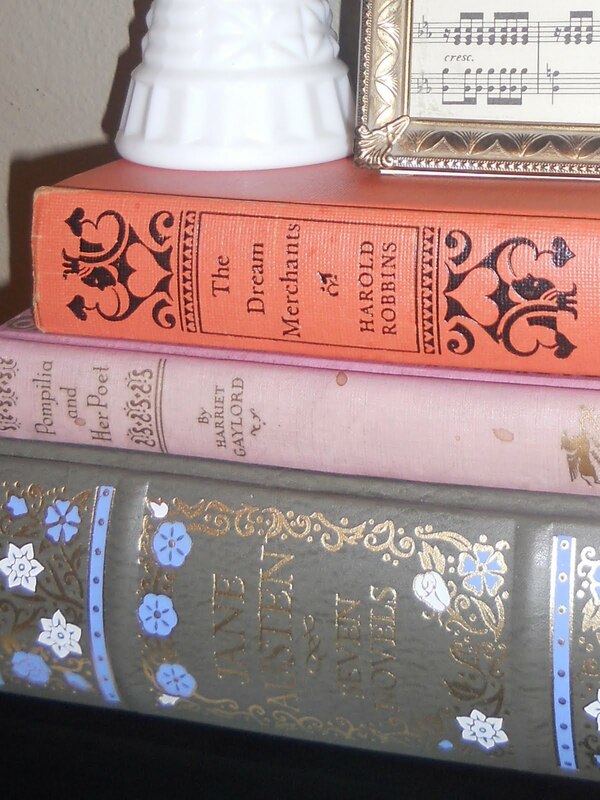 Earlier last week I decided I wanted to start collecting vintage books. I must be doing something Karma likes because she most certainly smiled upon me favorably: literally six hours after I had that little musing I was in the Salt Lake Library sifting through their book sale and found not one, but TWO absolutely loverly vintage books from the 1940’s. Best part: They were a buck a piece. How’s that for serendipitous? That’s exactly the kind of fortune I want to just bottle up and wear around my neck like my bubble necklace from first-grade. Anyway… Don’t they look just oh-so-marvelous? That’s all for now. 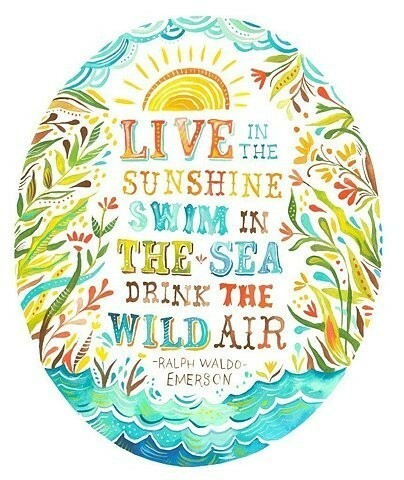 But as it is only the very beginning of glorious, bohemian, free-wheeling summer, I cross my heart and kiss my elbow there will be more to come. Peace and La La Love.